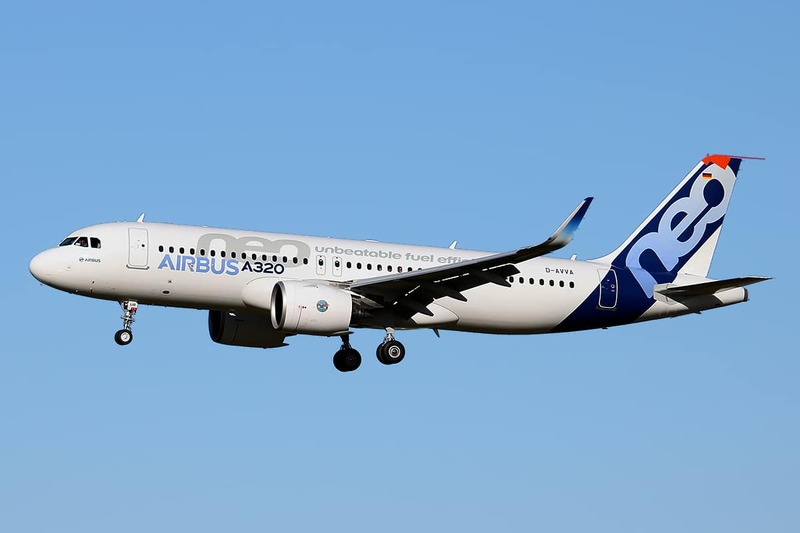 Within the framework of SKYWISE project to implement aircraft maintenance for predictive management, Airbus started by August 2018, to set up on A320 and A350 fleet FOMAX box system (Flight Operations and MAintenance EXchanger) manufactured by Rockwell. This system allowing the record of 30 gigabytes information per flight, will multiply the collection of flight data by 60. While awaiting the electronic download of software data for the exploitation of FOMAX box, Airbus Avionics has mandated SERMA to burn the configuration and customization CDs intended to equip the FAL AIRBUS aircrafts but also the aircrafts already in operation such as EASY JET fleet. This project is carried out through configuration management, software burning and delivery of approximately 600 CDs per month. For this purpose, SERMA’s production department located in Toulouse has reorganized part of its space to accommodate CDs burners and storage and optimize delivery to Airbus. The quality agreements, the reactivity in responding to the call for tenders and construction of an “all-in-one” offer allowed us to differentiate ourselves from our competitors. In a long run, SERMA may be requested to burn CDs on other types of calculators still linked to FOMAX project. In conclusion, being involved in innovative projects such as FOMAX system is the guarantee for incoming business and diversification.